In Japan, a prefecture is the governmental bodies larger than cities, towns and villages. In this country, it has 47 (prefectures) sub-national jurisdictions which are subdivided into cities and districts. Each district is further subdivided into towns and villages. The elected governor is the chief executive in each prefecture. Anyway, Sendai is the capital city of Miyagi Prefecture, one of the hardest hit and suffered total devastation as tsunami hit Japan. Sendai is located in the Northeast area of Japan. I was just overwhelmed with sadness upon seeing "The City of Trees" turned into piles of debris when the Tsunami hit the place last Friday . 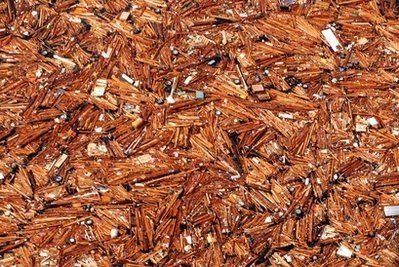 I snagged the above picture from yahoo showing the debris floating near Sendai. Three years ago on the record, this place has a population of more than a million. My question is: Where are the people? After the tsunami that hits Japan last Friday, most part of the place was wiped out from the earth. This devastation will count months to pull the place back into normal. Let us help Japan!